I began reading Jessica Scott's military romance series, Coming Home, this fall. 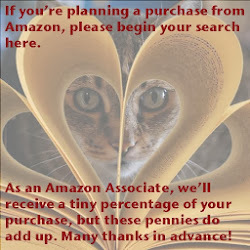 Not for review, but just because I really liked the sound of her books. After the first book, I was hooked as the reality conveyed in Scott's military romance is engrossing. No, this isn't a series where just because you're a soldier, you're one step below a kryptonite-free Superman. This is a series where the characters are heroes (and heroines), because of the fact they don't have super strength or genetic engineering - just a tremendous amount of faith, love, and sense of duty. 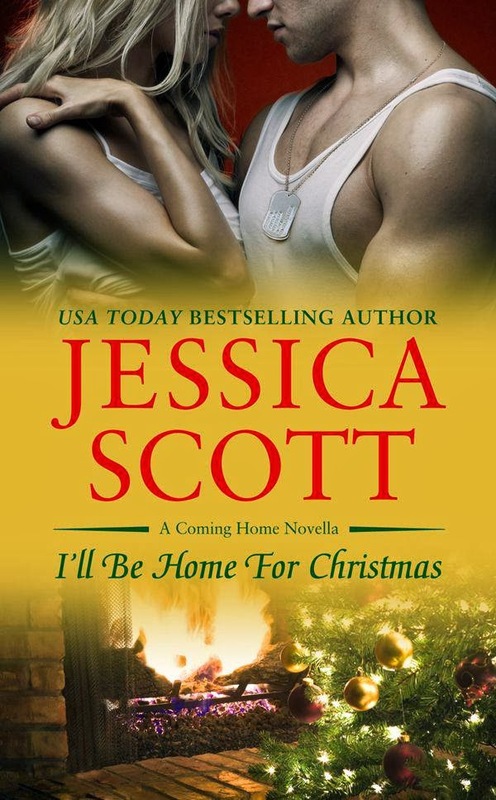 The holiday-themed novella I'll Be Home For Christmas (book 2.6 in the series) focuses on perennial jokester Army Sergeant Vic Carponti and his wife Nicole. While Vic is away on duty Nicole serves as a CID officer, but the tours of duty don't seem to end and her loneliness without Vic builds up. When the reader was introduced to this couple in Because of You (book 1), it seemed as though their marriage was inviolate with the strength of their passion. But beneath the surface, perhaps there were some telling cracks that began to appear. Without any glamour, Scott shows us what military romance really is and the devotion and trust needed to make these career marriages work (or not). She's a fabulous writer and (without any spoilers intended) this novella is one that shares the true holiday spirit of love. To recap, I highly recommend that you add I'll Be Home For Christmas and the entire Coming Home series to your bookshelf as it's an incredibly beautiful and moving read that's fantastically HOT too. Chosen by Library Journal as one of the Best Ebook Romances of 2013!